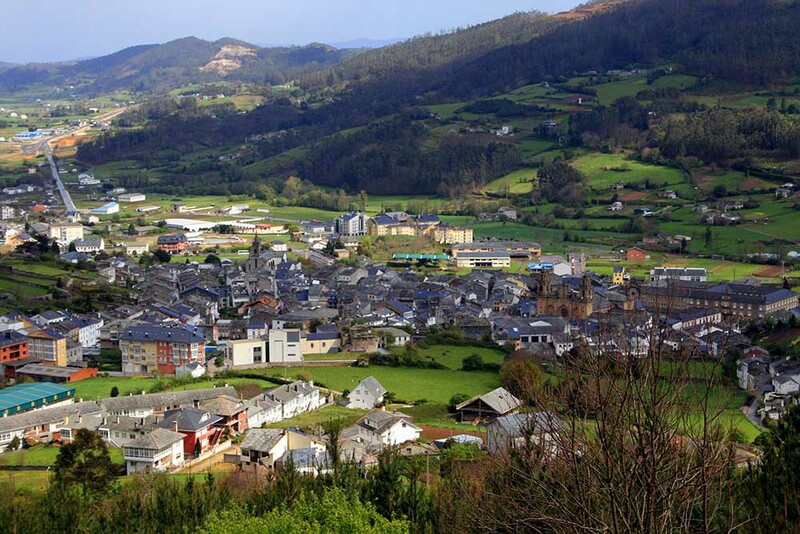 Mondoñedo is a Galician village, located in the north central part of our beloved province of Lugo. It is a space where rural continues to outperform the urban, to the modern, so if you come to this town to live a good holiday, you’ll find less than five thousand inhabitants and a total area of ​​nearly one hundred and forty three square kilometers, being the vast majority of land a huge natural area. This town of Lugo is ideal for those who love nature, sports, golf, tranquility, flora, fauna, etc., because as mentioned, much of the town’s natural terrain. Anyway, do not think that for this reason you will not be able to have the opportunity to visit old or listed buildings, as Mondoñedo has a rich history and culture that is apparent in the following locations: the beautiful Cathedral Mondoñedo, which is the thirteenth century; The Church of Santiago; Shrine of Remedies; the Alameda de los Remedios; Convent of the Conception; Chapel of San Roque; Old Fountain and many others. You see, the religious heritage is the most abundant in the area. A gourmet dishes typical Galician cuisine in Mondoñedo are added delicacies such as delicious cake Mondoñedo, a cake that is native to this county and is made with puff pastry, Thumbelina, and fruits, syrup and pumpkin . The feast of St. Luke, who are in mid-October, is one of the most important celebrations, but it is noteworthy parties Quendas As and Os Remedios, the latter in honor of the Virgin, so dear Mondoñedo.